Victor Reinz® gaskets, distributed by MAHLE Aftermarket, provides world class sealing products trusted by OEMs & Technicians around the globe. All Victor Reinz® gaskets meet or exceed the original equipment specifications providing the finest sealing products available. 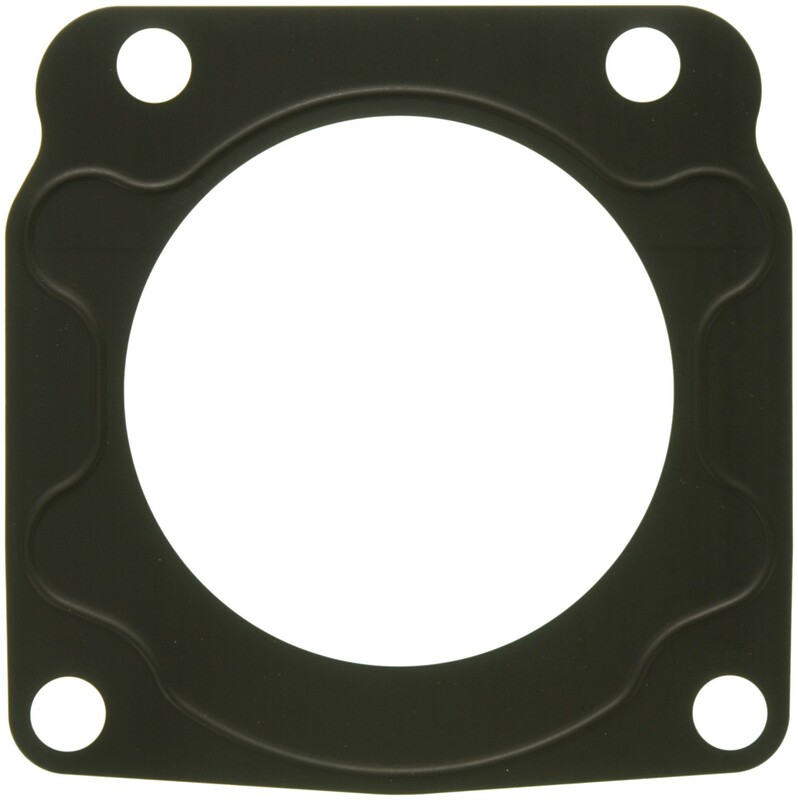 The gasket brand demanded by Import Repair Specialists. Gasket(s) meets OE Form, Fit and Function - not a claim competitors can make on this application. Shipping was fairly quick. I'm satisfied so far. I hope the product is as describe.